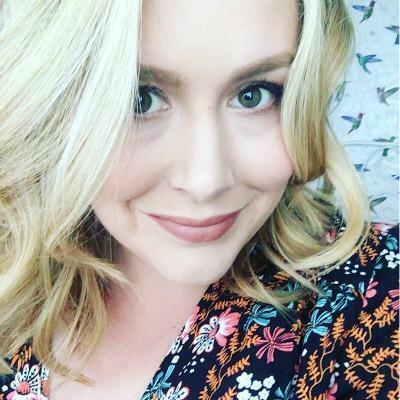 My love affair with Laura Geller makeup has been going strong for a few years now, so when I heard that her last TSV (Today’s Special Value) of the year was coming to QVC, I didn’t really care what was in it, I just knew I had to have it. I managed to find the collection on their website two hours before it went live at midnight and without seeing all the product details, I quickly added it to my basket and checked out. After watching the demos throughout the day, I was super excited for my own Roman Holiday Collection to arrive and I couldn’t wait to try this Audrey Hepburn inspired collection. First of all, how pretty is the packaging? All of the products are presented in this beautiful gift box, ideal for this time of year and a perfect Christmas gift for a Laura Geller fan like me. I think it will be great for storing my makeup and look lovely on my dresser. To be perfectly honest with you, I bought this collection just for the Balance – n – Glow foundation. This is a new foundation from Laura Geller and right now in the UK, you can only find it in this collection. 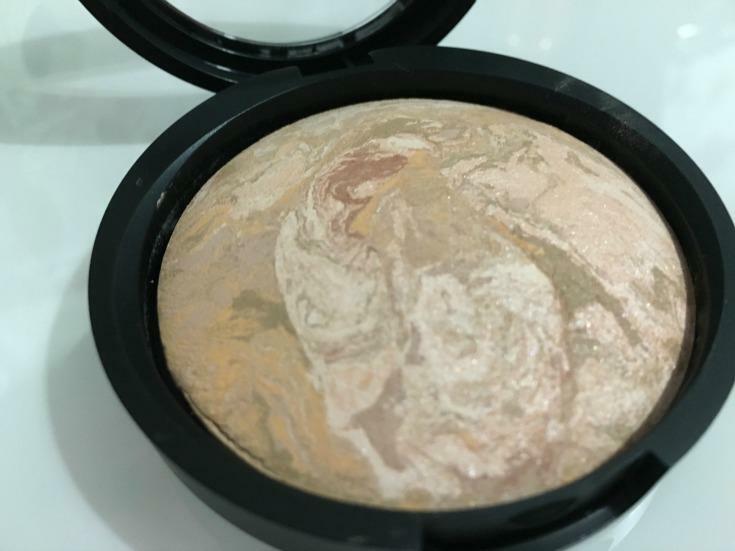 I’m a huge fan of her original Balance – n -Brighten foundation, so the thought of that combined with her amazing baked highlighters, had me giddier than a kid on Christmas morning. I’m about seven days in and I can tell you my excitement seems to have been justified, but I don’t want to give too much away just yet as I’m posting a review very soon. This collection also comes with another UK product launch and that is the Universal Shade Brow Gel pencil. 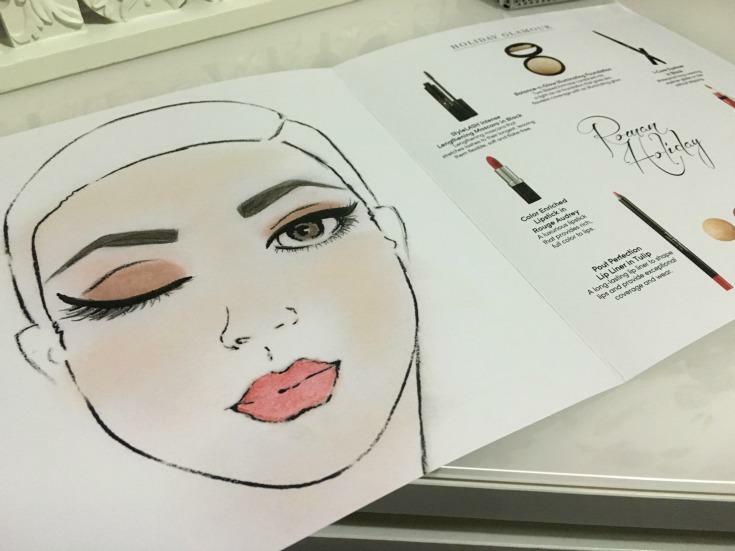 Watching the demo’s on air, I was a little sceptical that one pencil shade could work for everyone, but after trying it for myself, I can see that the shade you get all depends on the pressure you use to apply. It also has a handy sharper built into the lid and a spoolie on the other end, great for brushing your brows through before and after application. I’ve been using this off and on since it arrived and it is one of the best pencils I have come across. The gel formula makes it easy to apply and your brows have a slight glossy look to them after application. 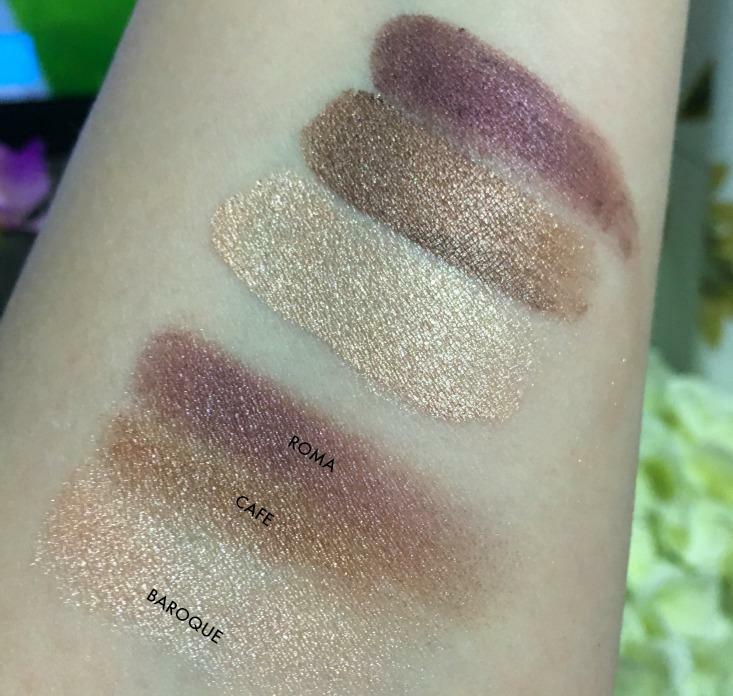 Another product that caught my eye in the collection, is the baked eyeshadow palette. You get three beautiful shades that compliment each other perfectly and with this being a baked formula, you can also use a damp brush for a more intense colour (swatches below). 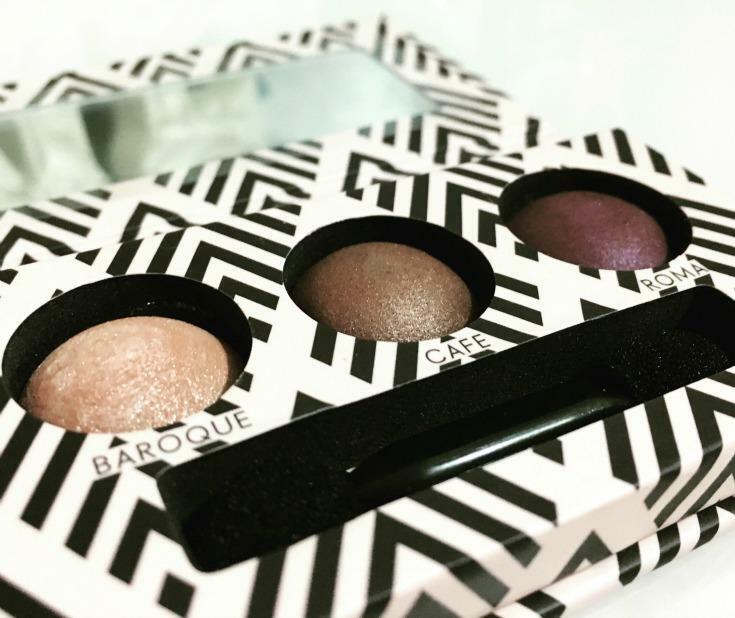 The purple really caught my eye in the demo and for everyday makeup I love using Baroque on my lid, with a little sweep of Cafe through the crease. The StyleLASH Intense Lengthening Mascara is brilliant and it really does seem to lengthen my lashes. 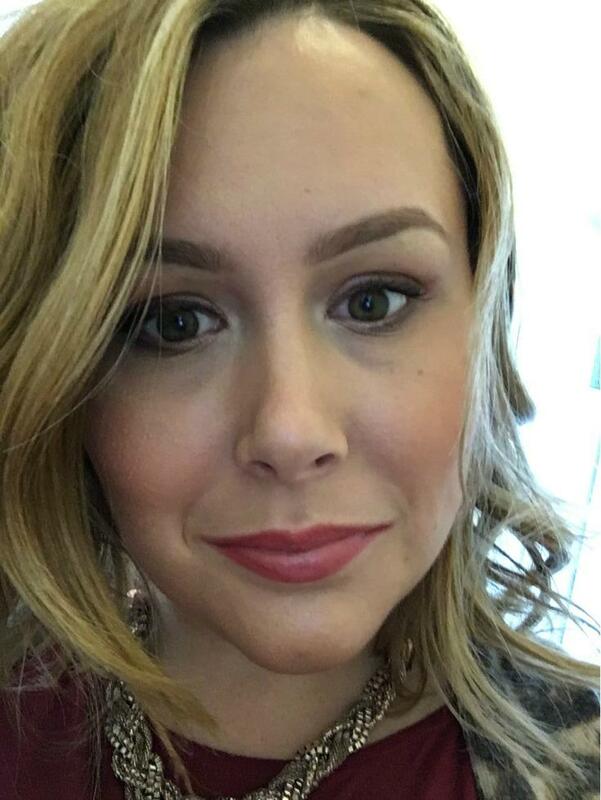 I often struggle with mascara travelling down my face throughout the day, but so far this one has staying power. You also get an eyeliner in the collection and for me I really like how easily it glides across my eye. Finally we come to the lip products of the collection and again these are amazing and work so well with everything else. This is my first time trying a Laura Geller Lip Liner and this shade in Tulip is long-lasting and such a pretty shade of pink. 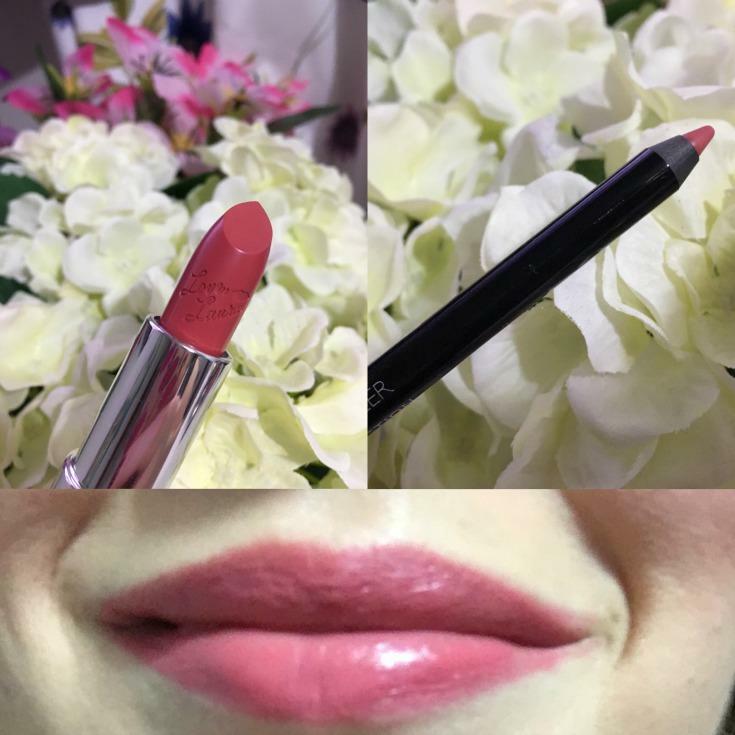 I have also had compliments on the lipstick whenever I have worn it. Another great part of the collection is this Holiday Glamour guide. 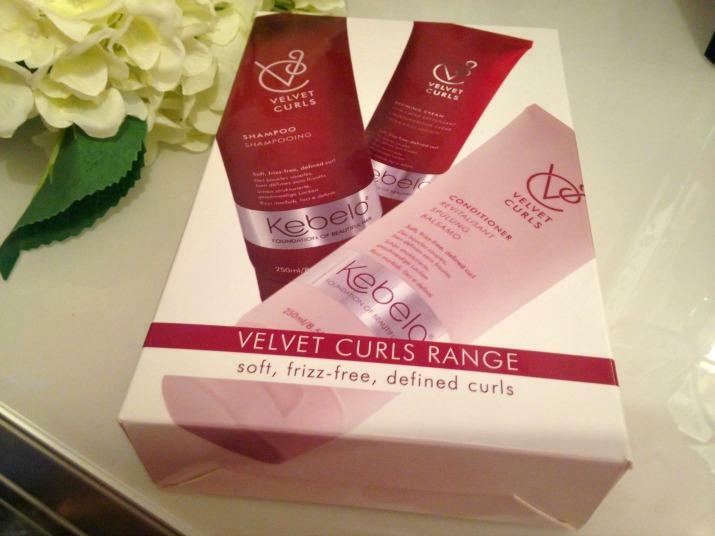 It gives you a description of all the products and a lovely look to follow. To give you an idea about the looks you can create and how the products look, I have included a cheeky selfie below. Apologies for those pesky under eye circles. I had a terrible nights sleep, but at least I can say my makeup was very nice and the foundation gave me a nice little glow. I’m really impressed with this collection and the variety of looks I’m able to create. I managed to get my hands on this for the TSV price of £39.96, but this special price offer was limited and it does now costs £56.00. I still think at this price it is excellent value for money and if you add up all of those products, you are still getting a very good deal and right now the only way you are going to get your hands on the new foundation in the UK, is by purchasing this collection. I’m now thinking I should purchase another one just for the foundation and use the rest of the collection as gifts and stocking fillers. If I didn’t already own it, I would love to open this on Christmas morning. 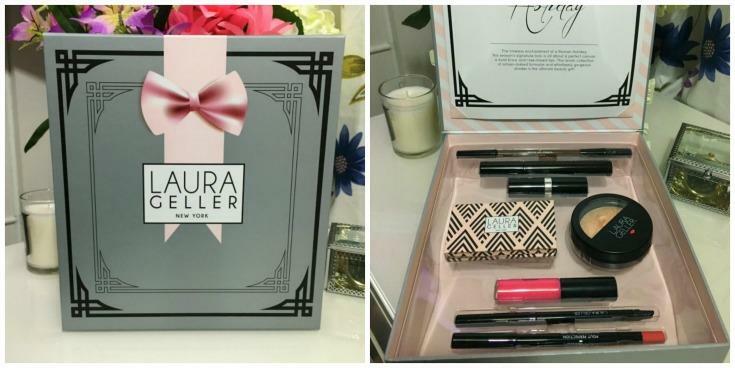 What products in the collection have caught your eye and have I persuaded you to give Laura Geller a try? Your make up looks so good!